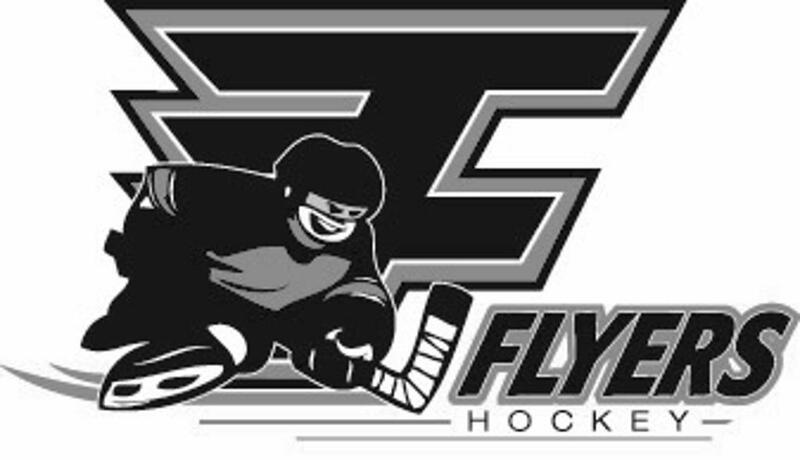 The Fremont Flyers are proud to call the Sidner Ice Arena home. The Evelyn Sidner Youth Endowment will provide all youth of Fremont 14 and under with free ice time at all open skating and stick and puck. Please inquire at the Sidner Ice Arena's front desk for information. ©2019 Fremont Flyers / SportsEngine. All Rights Reserved.